Low Cost, Full Service & Repair Facilities To All Makes & Models. We are motor vehicle welding, rejuvenation and restoration specialists based in Poole, Dorset. 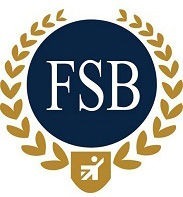 A family business with over 45 years’ experience, we pride ourselves in being able to keep our client’s cars, 4×4’s, commercial vans, campervans, motorhomes etc. fully functional, roadworthy and safe. 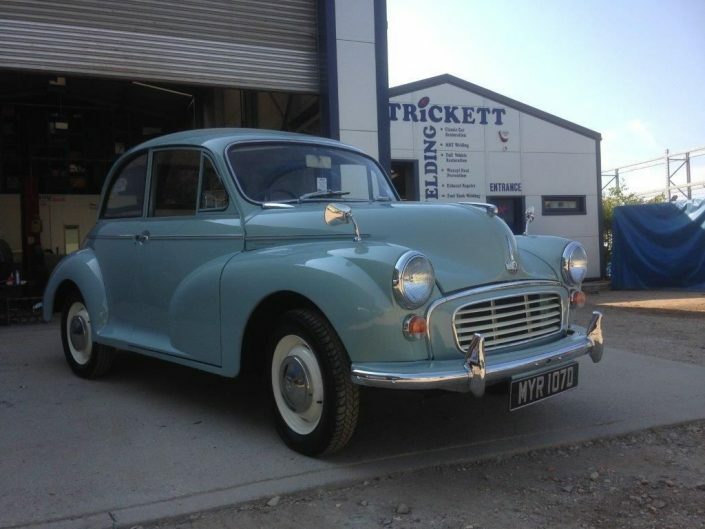 Whether it’s a specific issue that requires an immediate fix, some ‘TLC’ to put the shine back into your motoring, or a ground-up restoration for your cherished classic car… you can be assured of an honest assessment any work required and a no pressure or obligation quote… so phone now and speak to Nigel. 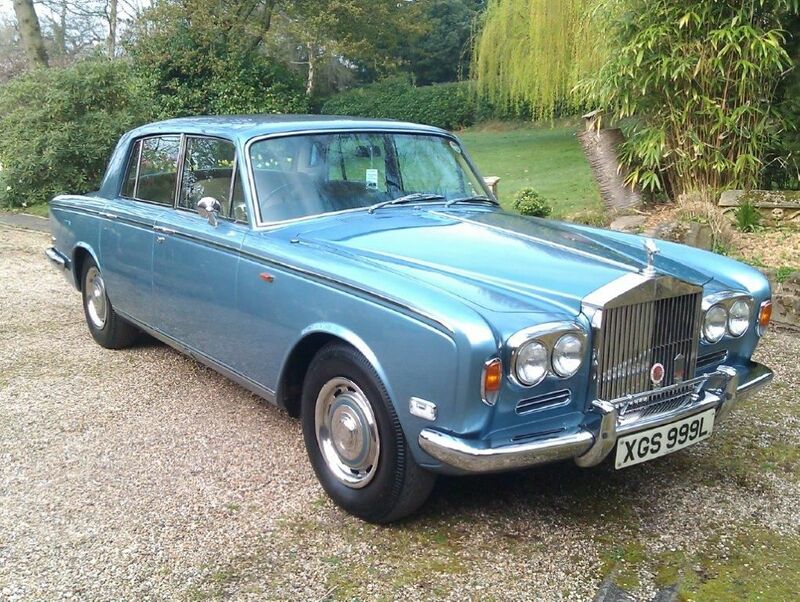 Vehicle ‘collection and return’ service, or courtesy cars available. 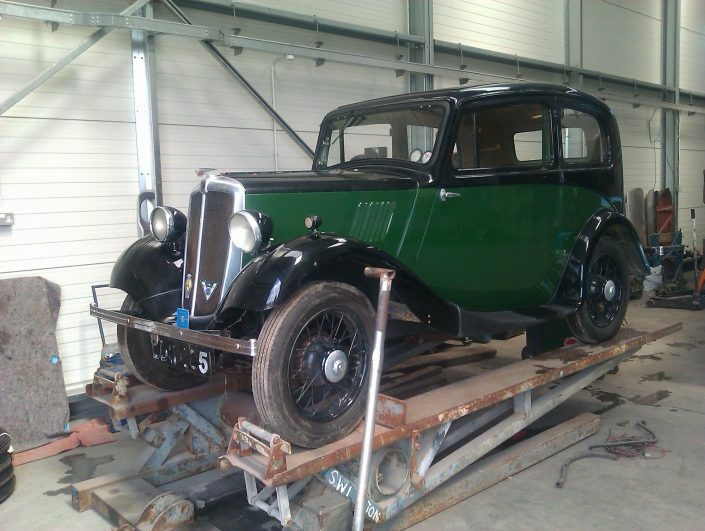 Classic Car Repairs / Restoration. 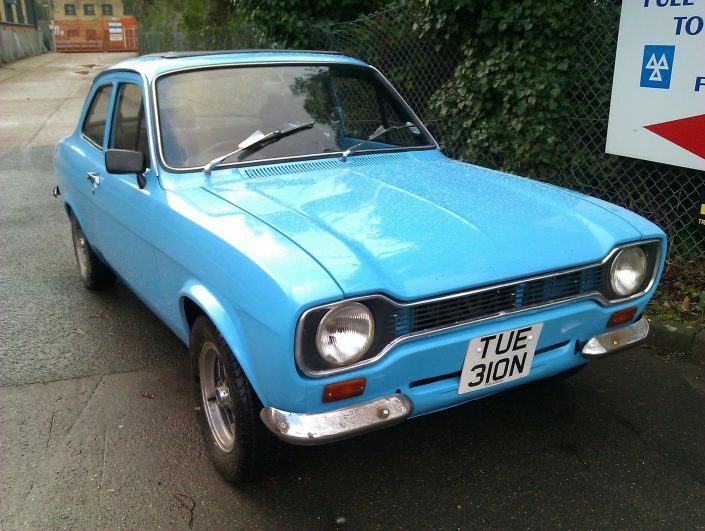 Chassis, Sills, Floors, Wheel Arches etc. Exceptional standards of workmanship… at competitive prices! From minor repairs to full restoration work, we welcome both public and trade enquiries. 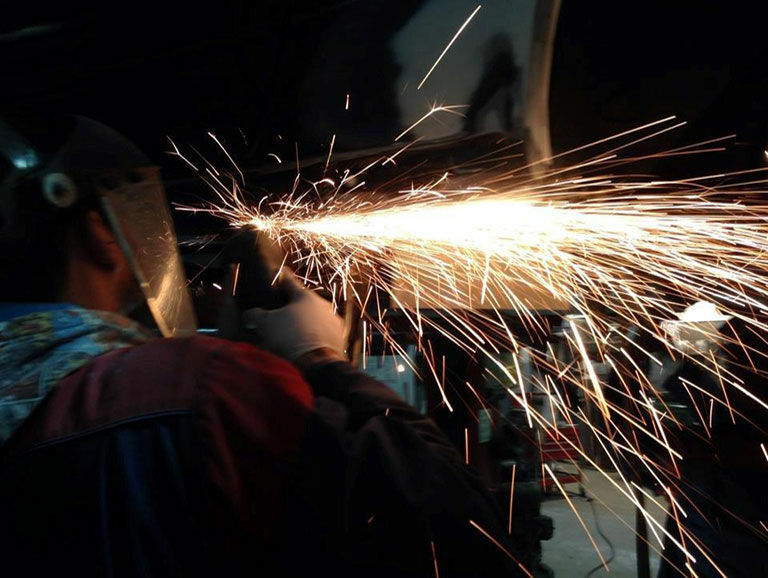 Welding and fabrication work is the fundamental core of our business. 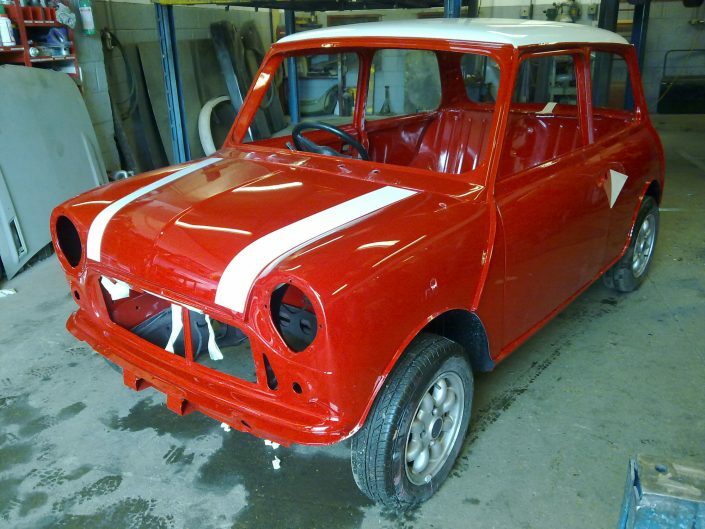 From structural repairs to pass an MOT, to the refurbishment of any damaged or corroded part or panel. 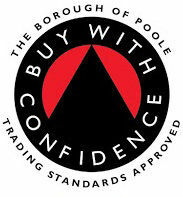 Our staff have the specialist skills, experience and equipment, to keep your vehicle on the road and 100% safe. We offer a comprehensive range of services and treatments to ‘prevent’ rust damaging either the structure, or the value, or your vehicle. We only use ‘proven’ high quality products and materials… ideal protection for Cars, Campers and Caravans, Commercial Vehicles, and Trailers. 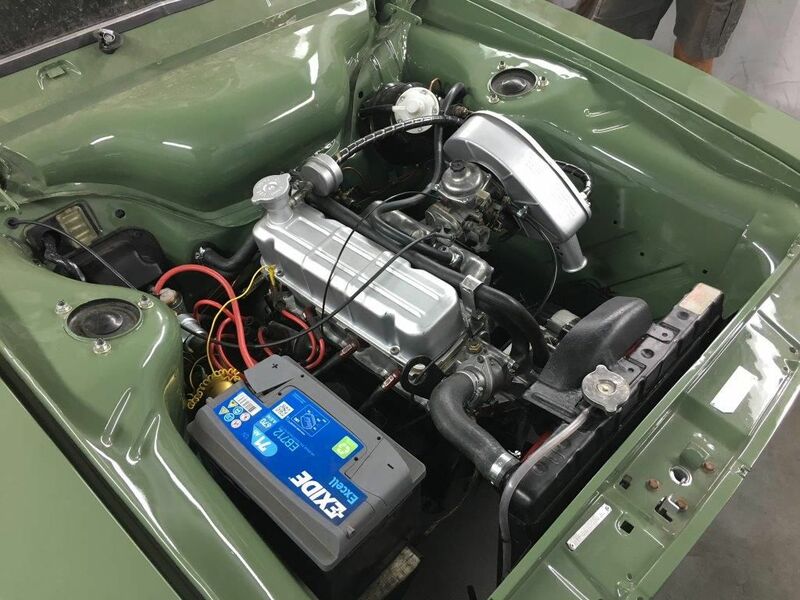 With our many years of experience, highly skilled staff and specialist equipment, we can provide the ‘Classic Car’ enthusiast with a multitude of restoration services. 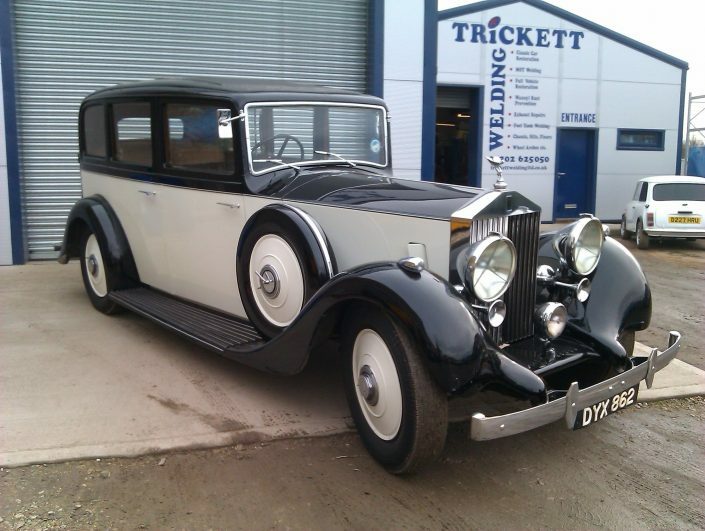 Full ground-up restorations, or specialised help with your ongoing project… all tailored to your requirements and budget. Do you have an exhaust issue and don’t want to waste money on an unnecessary replacement? 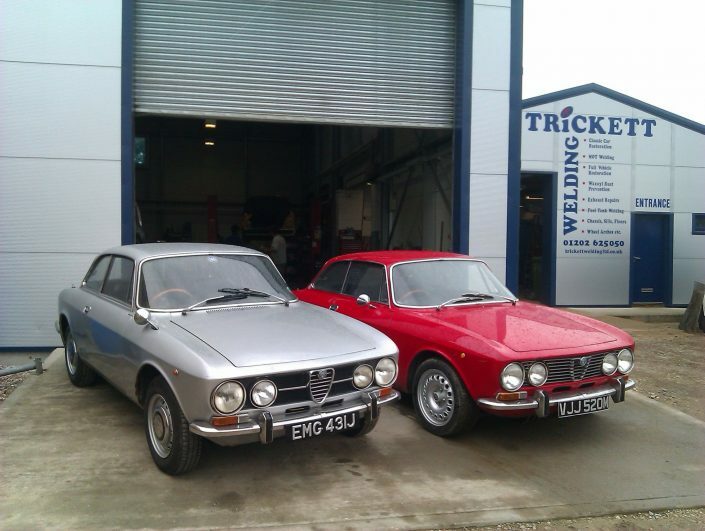 If so, come to Trickett Welding Ltd and let us ‘repair’ your exhaust. 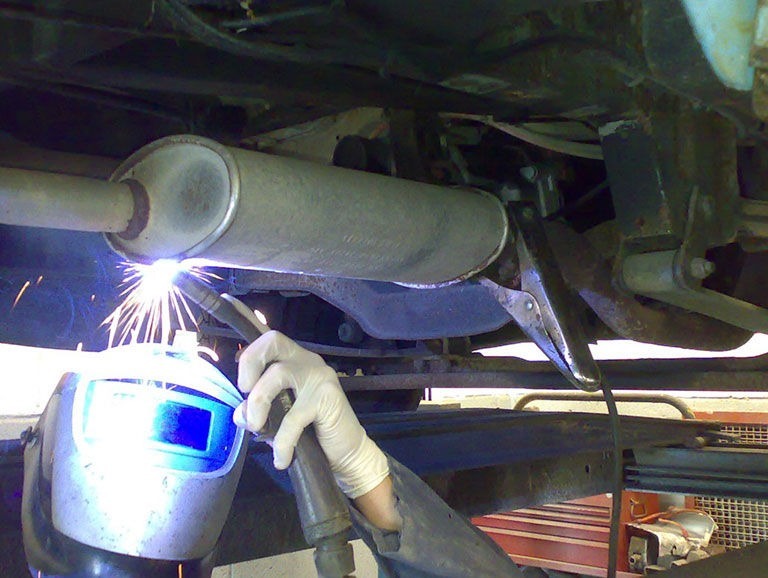 Our highly experienced welder/fabricators can normally repair an exhaust quickly and at a fraction of the cost of a replacement. Not only can you save a lot of money but repairing means less waste… so it’s better for the environment too. 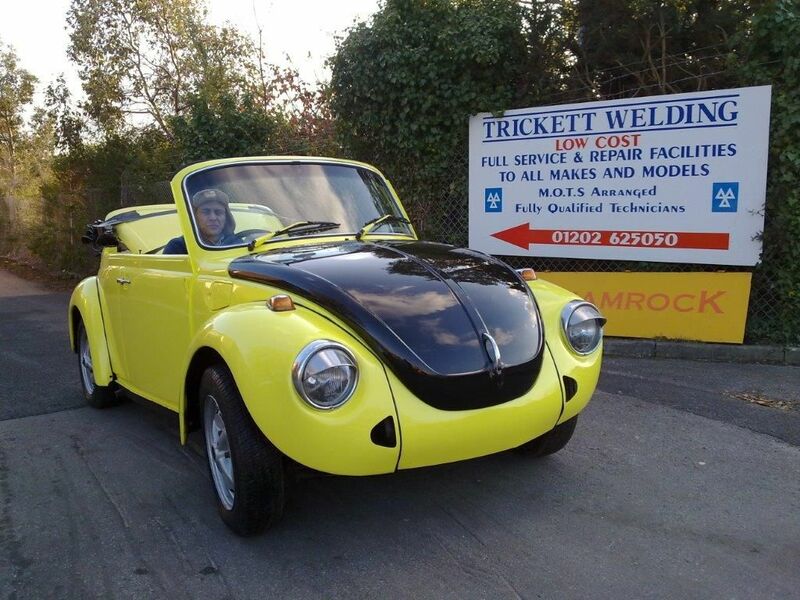 If you’re searching for an honest and reliable company to take care of your car Maintenance, Servicing and MOT requirements, then give Trickett Welding a call today. 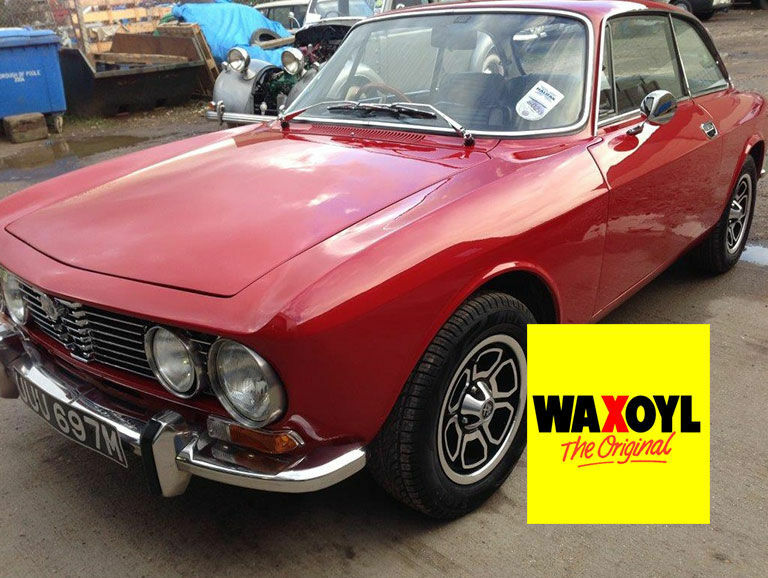 Thanks to our extensive automotive knowledge and expertise, we can keep any car (Modern or Classic), in tip-top condition. – Courtesy Cars available. 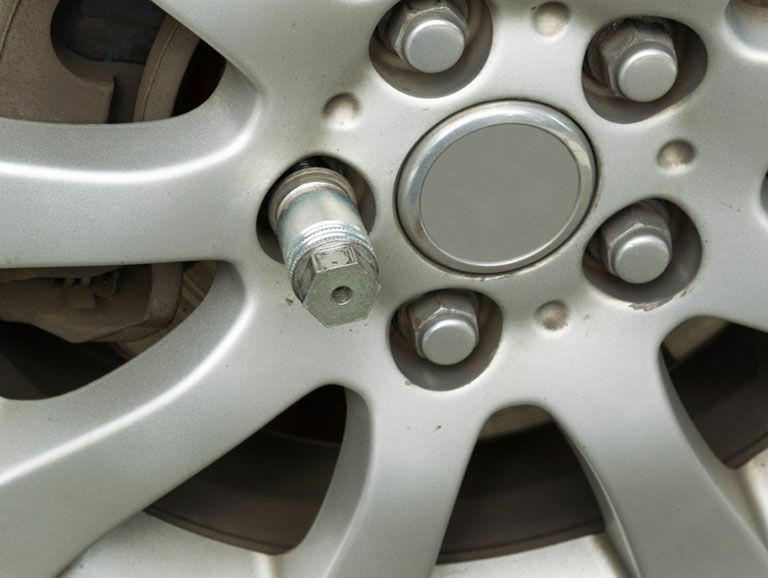 Have you lost or broken your ‘Locking Wheel Nut Key’ and can no longer remove your wheels? Utilising our highly experienced welding and fabrication staff, we have been providing a specialist ‘Locking Wheel Nut’ removal service for many years… and have a 100% record of success! Marks and Spencer quality at Aldi value. I’ve used trickett welding twice now and both times I have been taken back by how friendly they are, how quick they are able to fit you in, the high level of craftmanship, and surprisingly the value for money. 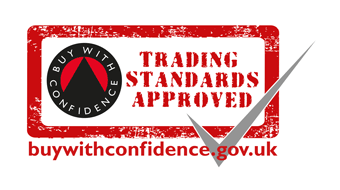 Both times I’ve been I have had quite complex problems which the likes of conglomerated companies such as Kwik-fit or National would exploit or just wouldn’t take on and both times Trickett welding have identified a simple solution and set to it. I spoke to Trickett Welding regarding my exhaust as it appeared to be ‘roaring’. 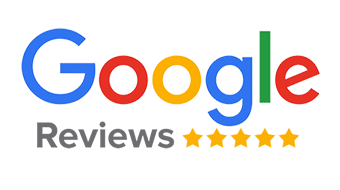 I was expecting to have to replace the whole exhaust system but Trickett Welding offered to take a look, as many exhausts can be repaired rather than replaced. 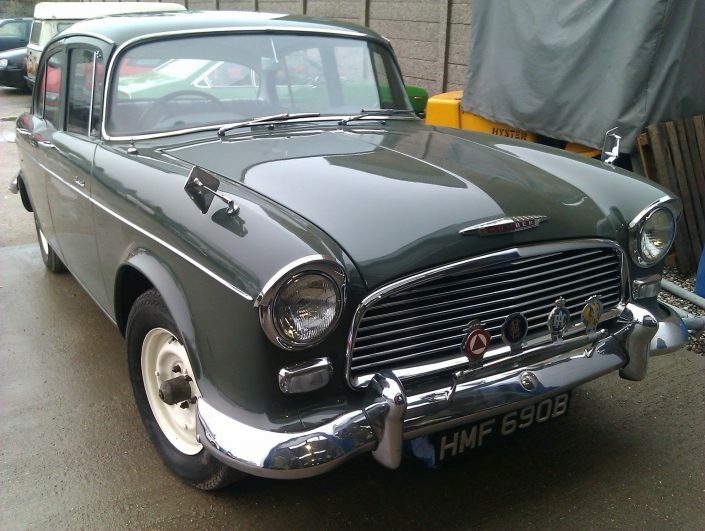 After discovering two splits in my exhaust system, Nigel repaired them immediately and I was back on the road within the hour – minus the noise! 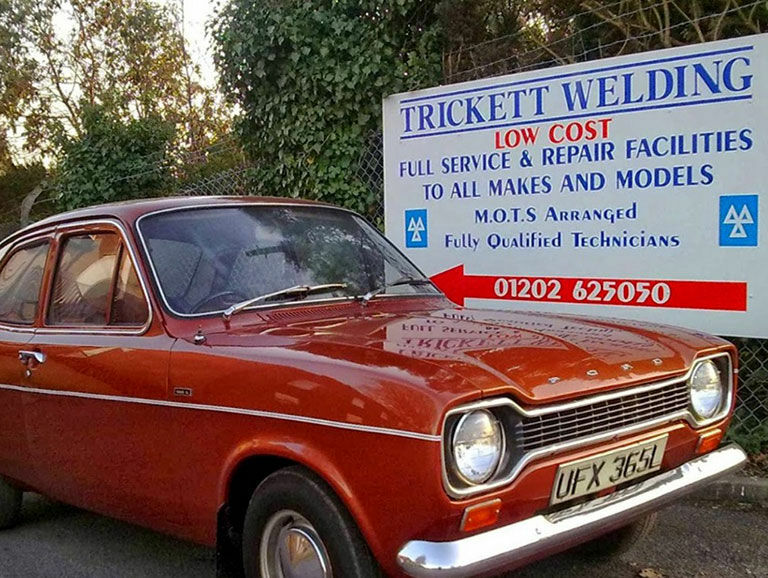 As a new driver, when something goes wrong with your car, you are in a very vulnerable position, so it has been very reassuring to find a company as honest and professional as Trickett Welding. I have happily recommended you to friends and family, and will definitely come to you next time I have an issue with my car.